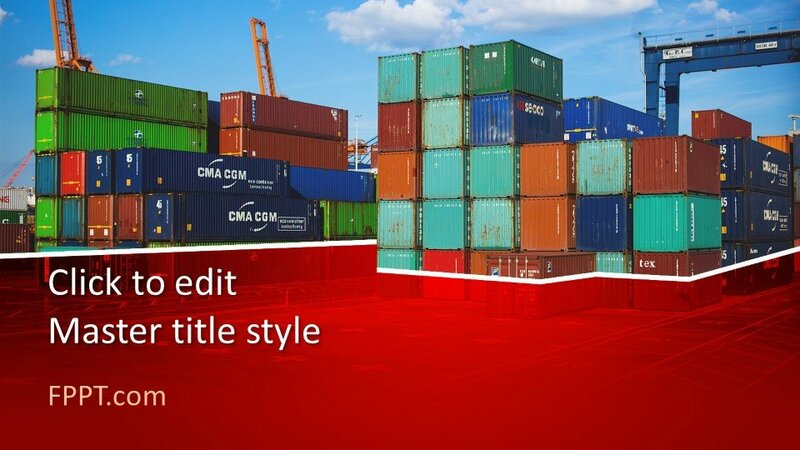 Cargo services are the main and important component of business for transportation of goods from one place to another. 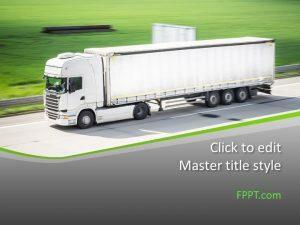 Businesses can not run without transportation of goods and items to sell or purchase them. 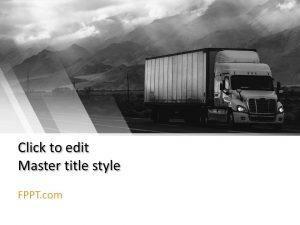 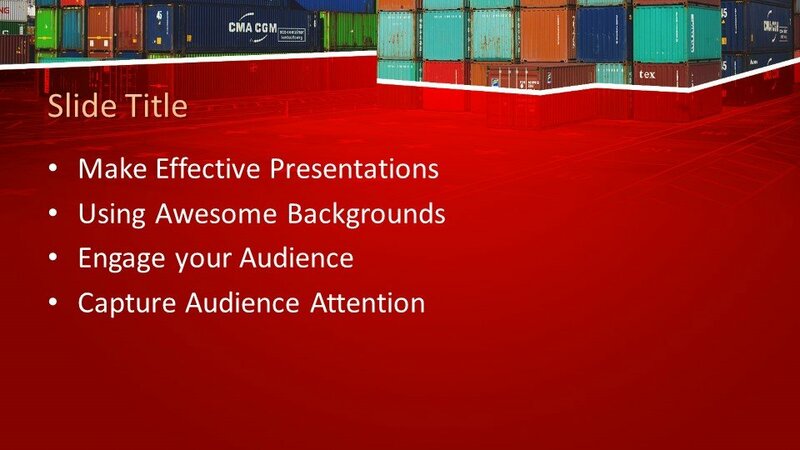 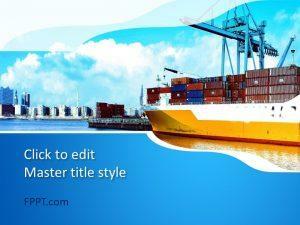 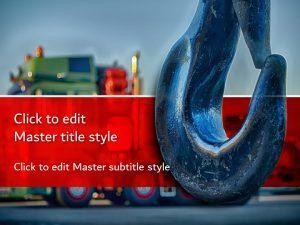 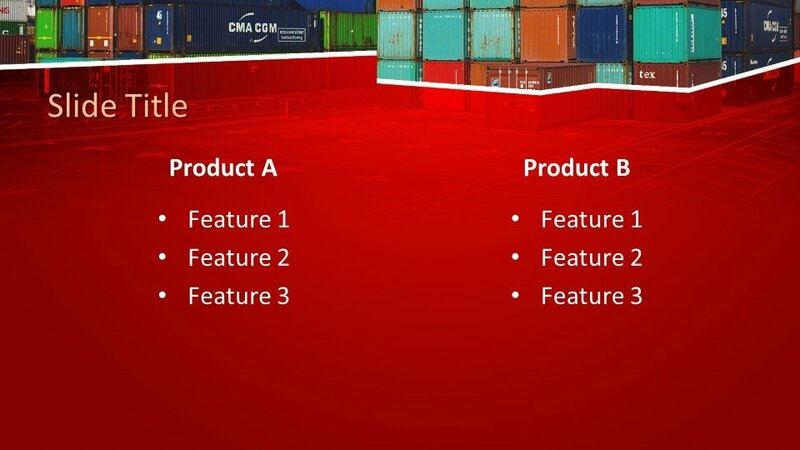 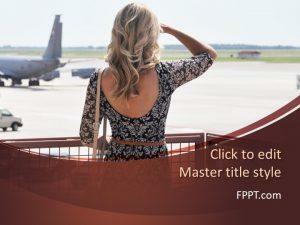 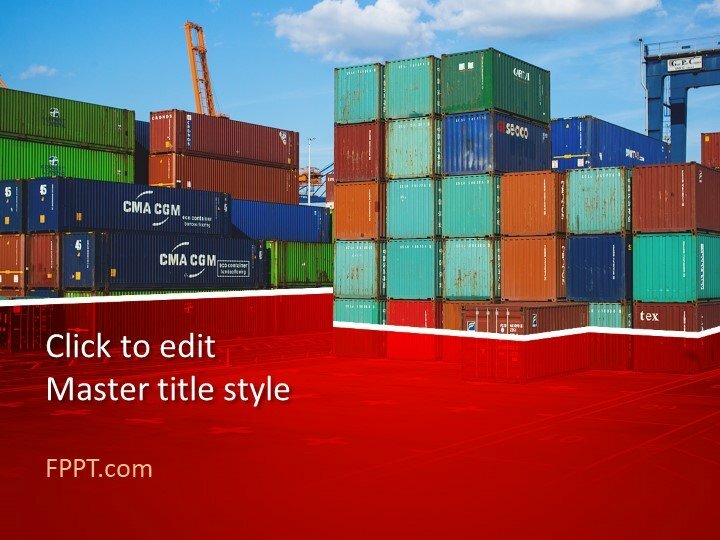 This free Cargo PowerPoint Template can be used in the presentations and slides can be made with it for topics of business and general topics of transportation and cargo services. 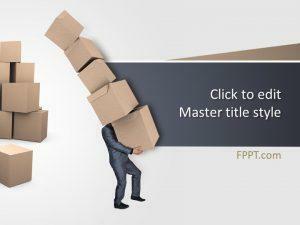 This free PowerPoint template design is compatible with all versions of Microsoft PowerPoint 2010, 2013, 2016 and Office 365. 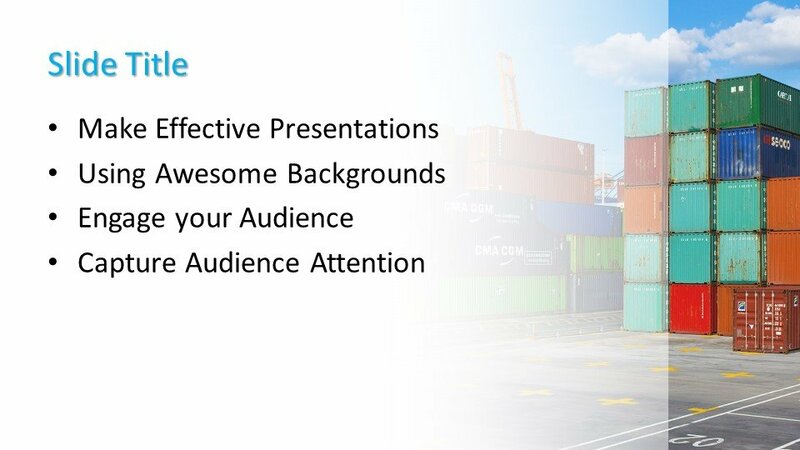 The style design is customizable and three more slide designs are also provided with for further development in the presentation.